We offer 20% off on all parts when you mention this ad during our home appliance repair service call. After a dryer vent cleaning we include NEW high quality anti rust hoses for your washer ($125 value) for free. Prompt and professional. Quick diagnosis of my failing Kenmore refrigerator. They even had the part in stock on his van. 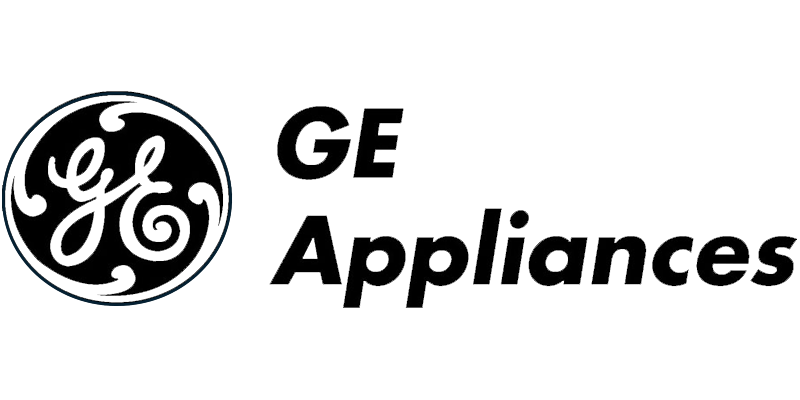 Will definitely use again and recommend to anyone needing appliance repair. I called them and they came immediately. My thanks to all! Steve is awesome!!!! Very knowledgeable, clean, prompt and affordable. 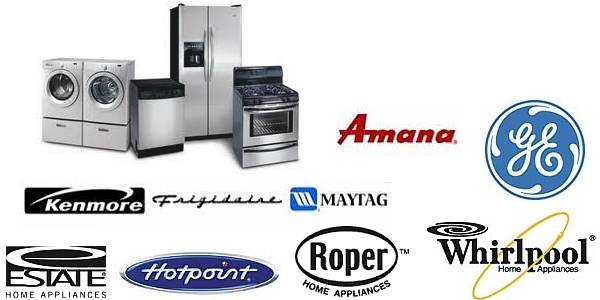 Professional Appliance Repair offers the best option for all appliance repairs in the Palm Coast area. We provide honest and reliable appliance repair. We are certified & trained in all phases of appliance repair, dishwashers, washer & dryers, refrigerators, garbage disposals more. Call for same day appliance repair service in the Palm Coast Fl area. Stop in our appliance parts store in Palm Coast, Fl for the do it yourself repair. We sell parts for all major brands. We service and repair all stoves, microwave ovens, ovens, dishwashers, garbage disposals and more. Most of the time, it pays to repair the old appliance. We specialize in repairs that we guarantee all our appliance repair work. Professional Appliance Services all major home appliances in the Palm Coast, Fl area- residential & commercial and marine appliances. We are different in that we offer a 1 year warranty on all our appliance repair work. My name is Steve and I am the owner operator and have been repairing appliances since I was 16 years old. My father started repairing appliances in St Augustine 40 ago and I helped him for many years. I have a lot of experience with all phases of appliance repair for all dryers & washers, dryer vent cleaning, freezers, ice machines, dishwashers, refrigerators, garbage disposals, kitchen equipment.